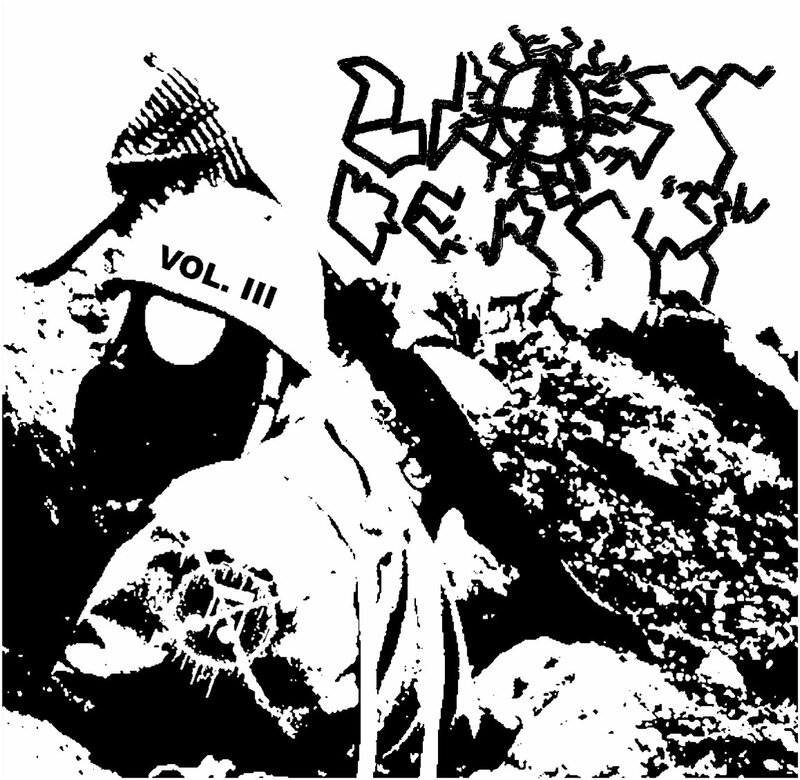 DownloadAusGrind: Australian underground grindcore, punk, doom and DIY culture. For your listening pleasure, Mother Eel have gifted their sold out 7" to YouTube. Tell your friends. Grudge! are launching their album this Saturday. To prepare you for all the pit sing-a-longs or whatever it is you J-Pop fans do these days, they have released a single through their bandcamp page. Grudgefest is 10 bands for free. That's right! Free! Don't stay at home watching youtube videos of the event, go and participate, it'll cost you much the same plus you can then go online and say how you were there. That's scene points right there! I presume that the album will present itself through that link too. More Free Blasting and Death! 41 tracks, presumably by a respective 41 different bands (some pretty good names too). All extreme, all free! Want to feature on the next one? See contact details on the download page lazy man! Who are you to resist? Let us know your thoughts. Any standouts? The fat guys from Canberra (not the politicians) brought this out a month or two ago. You may have even donated some money towards it, as we asked you too. If you did. Good job. You make me happy. I hope this music makes you happy. Wretch were formed around 2011 as an interpretive dance troupe. They loved many bright and fanciful things and had many positive experiences playing with each other and with other bands of many of styles of mostly metal based musax. Not all of them are fat but they are all currently claiming to be in the area of Canberra. They self released a demo in 2012 and now they offer you this - Because You're Worthless.